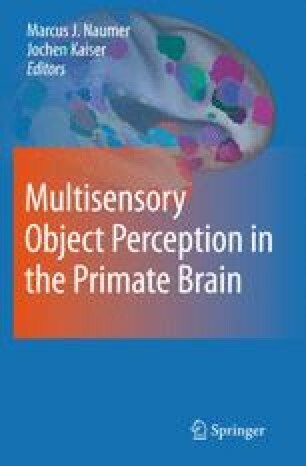 Traditionally a large proportion of perceptual research has assumed a specialization of cortical regions for the processing of stimuli in a single-sensory modality. However, perception in everyday life usually consists of inputs from multiple sensory channels. Recently the question of how the brain integrates multisensory information has become the focus of a growing number of neuroscientific investigations. This work has identified both multisensory integration in heteromodal brain regions and crossmodal influences in regions traditionally thought to be specific to one sensory modality. Furthermore, several factors have been identified that enhance integration such as spatiotemporal stimulus coincidence and semantic congruency.